Osterley Park is one of the last remaining complete country estates in London. 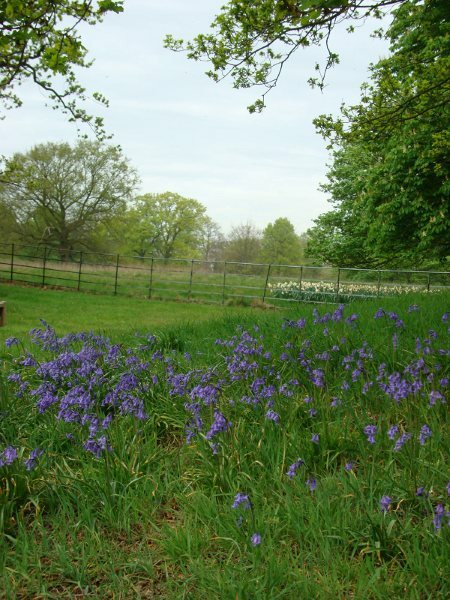 It is over 500 acres in size, of which 356 acres are under the management of the National Trust. In the centre is a Georgian mansion with Tudor stable block complex and surrounding this are the formal gardens. There is ancient parkland enclosing this and the whole is encompassed by a working farm. The formal gardens have over the last 8 years undergone a restoration process to take them back to their late 18th century heyday. 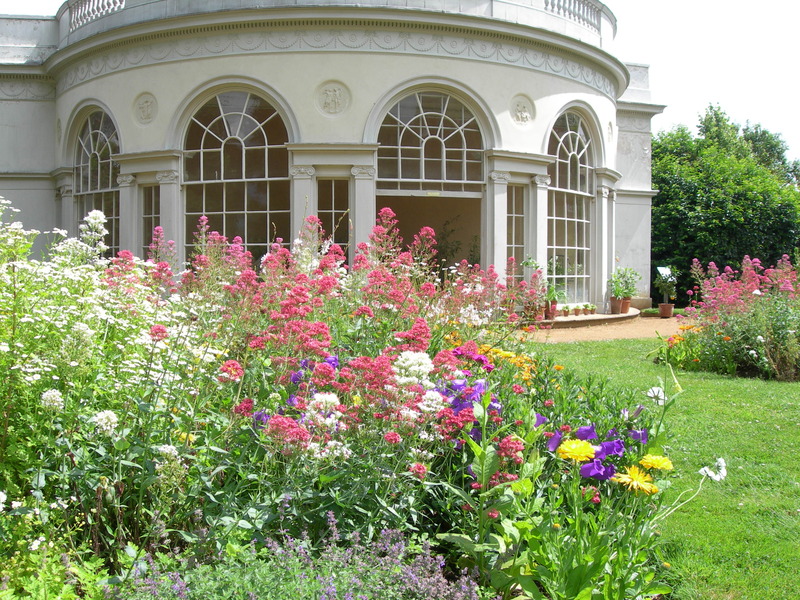 This includes a ‘Picturesque’ Ladies Garden with pre 1800 plants and flowers, a Georgian American Border and a Grade 1 listed Adam Garden House containing a collection of lemon trees and other 18th century plants. There are also modern additions to the garden including an ornamental vegetable garden in the walled garden and a new winter garden as we are now open to the public all through the year. There are two lakes and the forty acre Great Meadow with its veteran oaks and wild flowers which is surrounded by a one mile perimeter ‘Long Walk’. This takes in our new Jubilee Wood and ancient bluebell woodlands. The trainee will be helping with all of the horticultural work involved in maintaining and managing a heritage garden open to the public. 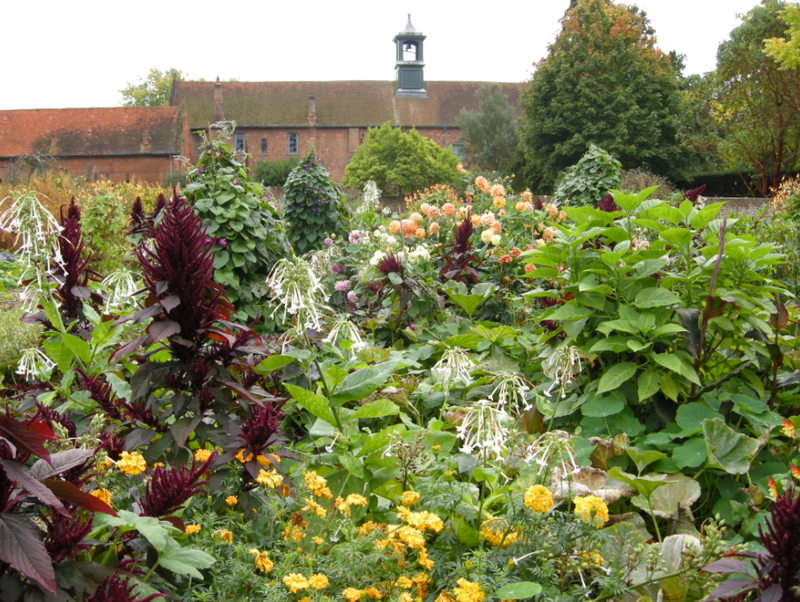 They will work alongside our trained horticulturalists and many volunteers.